Sea Fix was 4th in the 2nd leg and 6th overall in the Los Sueños Signature Series with 25 sails and a blue in the second leg ended March 24. Francis Johnson Jr. aboard Sea Fix was top angler. 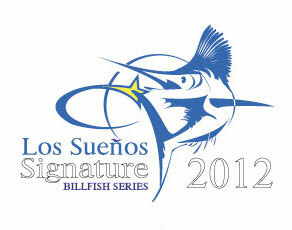 An incredible 648 billfish were caught in the release only tournament. Incredible fishing!